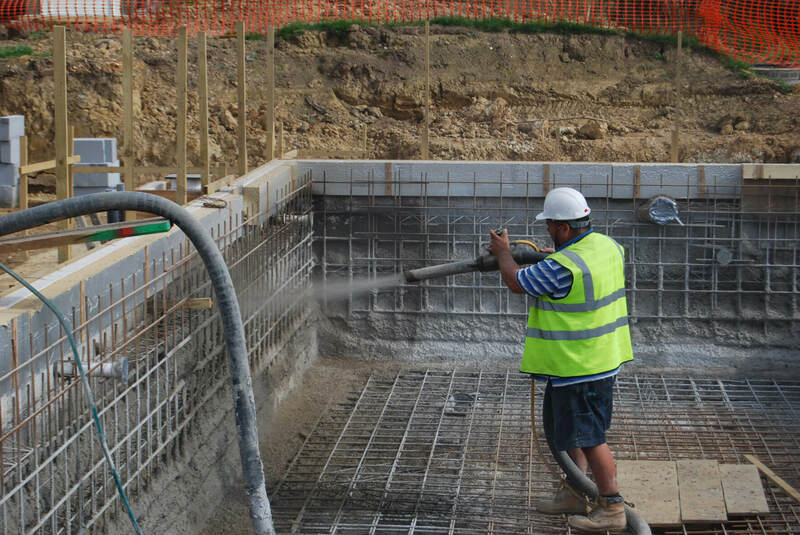 Pool installation is a complicated process, whether you decide to go with an in-ground or above-ground pool. Doing your research is important but even the most well-researched individuals make common mistakes when it comes to their pools being installed. Hopefully, with this article on your side, you’ll be able to avoid these mistakes before they happen. Not only will you have a pool that’s ready to use much sooner but you’ll also save more money on having to fix any of these easily-avoidable mistakes. Swimming pools can be quite beautiful but you don’t want to fall for pool trends that aren’t going to be suitable for your home. 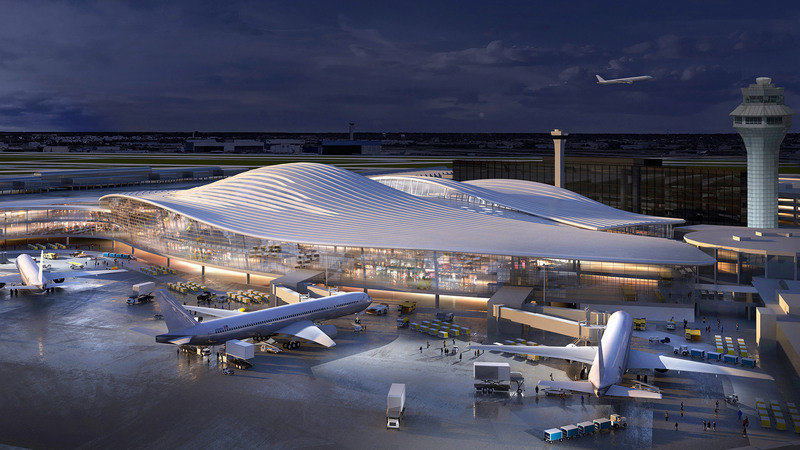 Instead, focus on what is going to work with your foundation and construction since there are a lot of technical aspects to take into account. Pipes, pumps and filters, flow rates, and the hydraulics that are involved are much more important than making your pool the nicest looking one on the block. 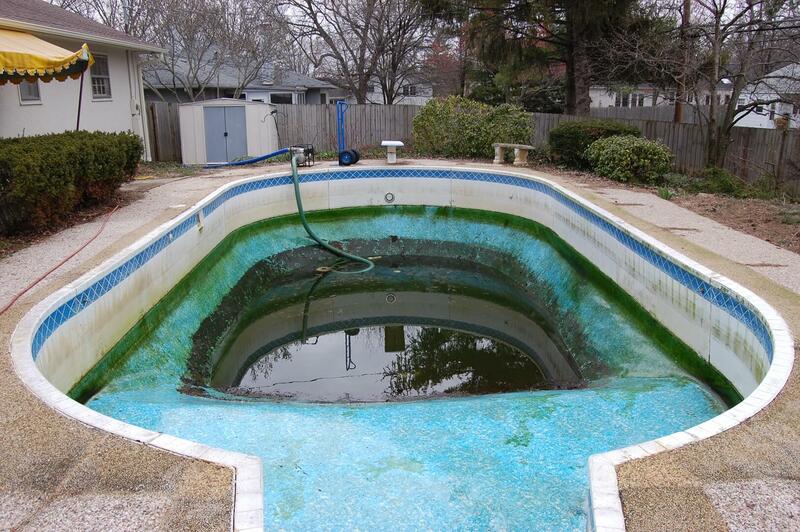 After all, what good is a beautiful pool if it’s not functional? 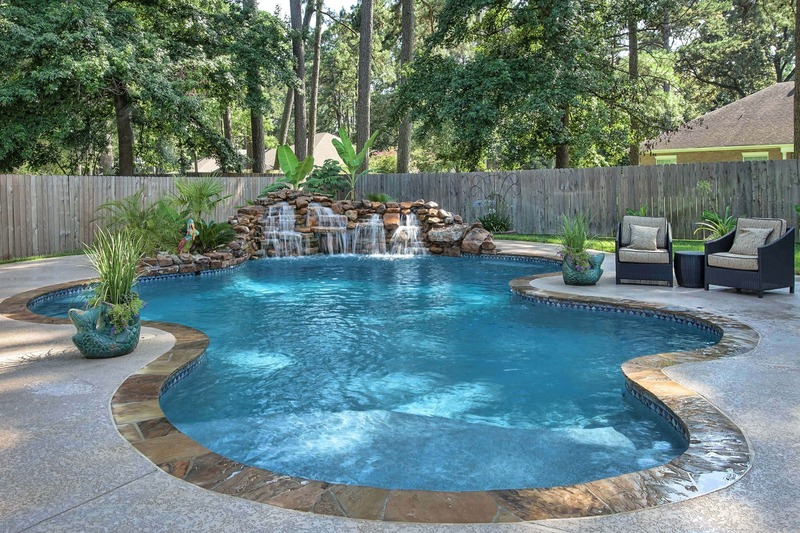 Pools are meant to be relaxed in so that you can let your worries of the day float away. What many people forget is that pools can also be very dangerous. There are plenty of accidents that occur each year involving pools, from drowning to injuries from running on a wet deck. 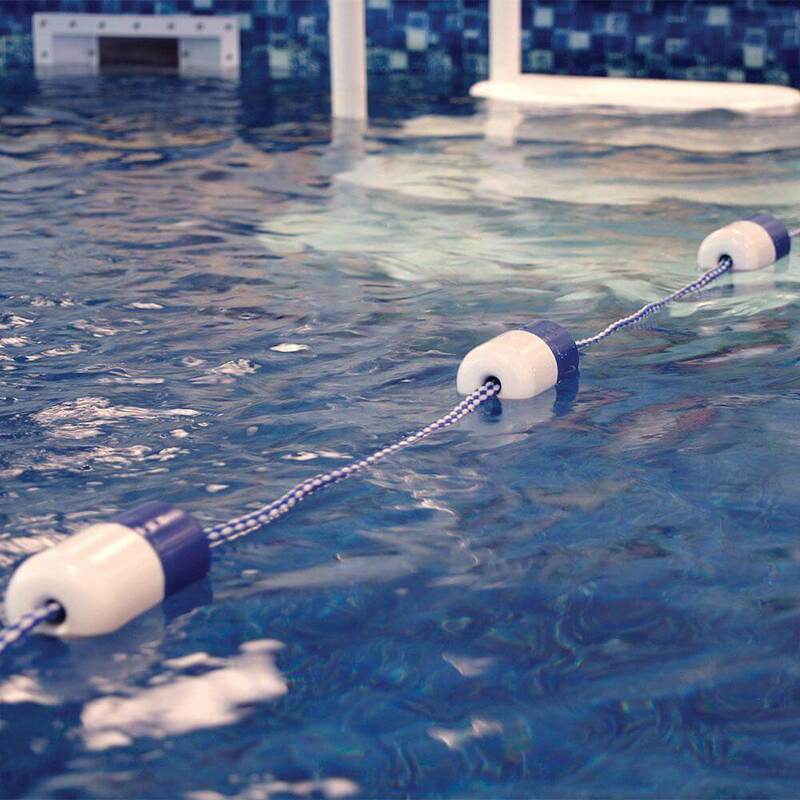 Local ordinances require certain measures to be taken to ensure your pool is safe, such as putting fencing around your pool so that it’s not an attractive nuisance for small children. Even if your city doesn’t require it, it’s still a good idea to put one up anyway so that neighborhood kids can be kept safe. Also Read:- How To Get Your Swimming Pool Ready For Summer 2019? It’s impossible to get all of the facts in order for you to get exactly what you want and get a functional pool at the same time. 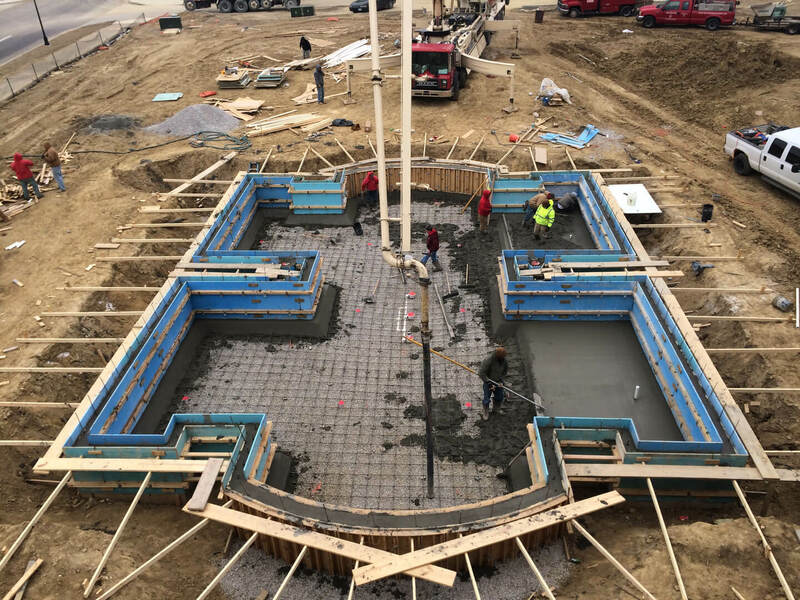 It’s better to physically go to a store or hire a contractor to come to your home to see the state of the foundation and determine where the best place to install your pool should be. Shopping online is a great way to give you ideas, but it shouldn’t be your only means of getting a new pool. This is a pretty easy mistake for people to make, as it can be difficult to tell whether your ground is actually level or not. This applies to both above-ground and in-ground pools, so it’s better to have a professional take a look and help you sort out the foundation of where you want your pool installed. Because in either case, a shift in the ground can result in your entire pool starting to crack and crumble. Keeping grass and bushes around your pool may be aesthetically pleasing, but they can easily destroy your pool The roots of grass and bushes can spread directly into the liner of your pool, tearing it apart. And that means you’re going to have to spend more money replacing the whole thing. 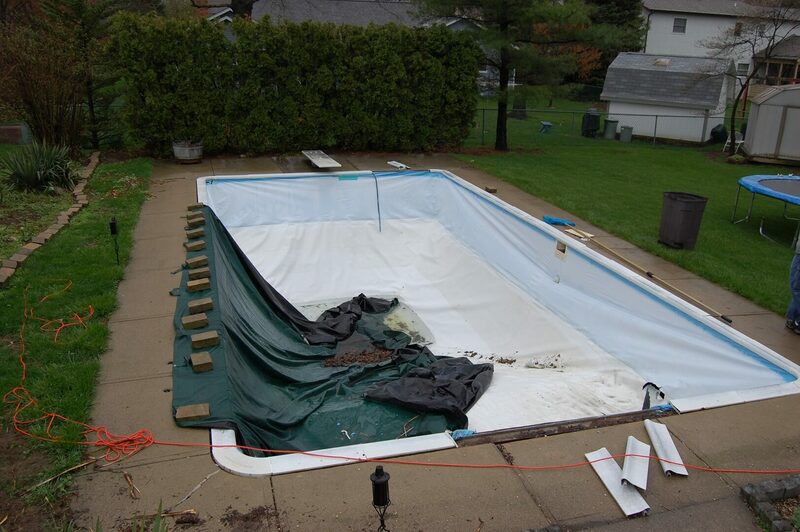 If the problem gets bad enough, it can even destroy the whole structure of your pool, which means breaking your wallet even more. This is an especially important consideration if you’re building an above-ground pool. You need sidewall support or else your entire pool will collapse and fall over. When you’re adding support, you should do so with water in the pool to test that it will hold. There’s no other way to know if the support will hold or not the next time you’re swimming in your pool. Everyone likes jumping off diving boards to make a big splash with cannonballs, but do you really need one? A diving board requires that one end of your pool be at least six feet deep for safety purposes, and that is much deeper than you may realize. 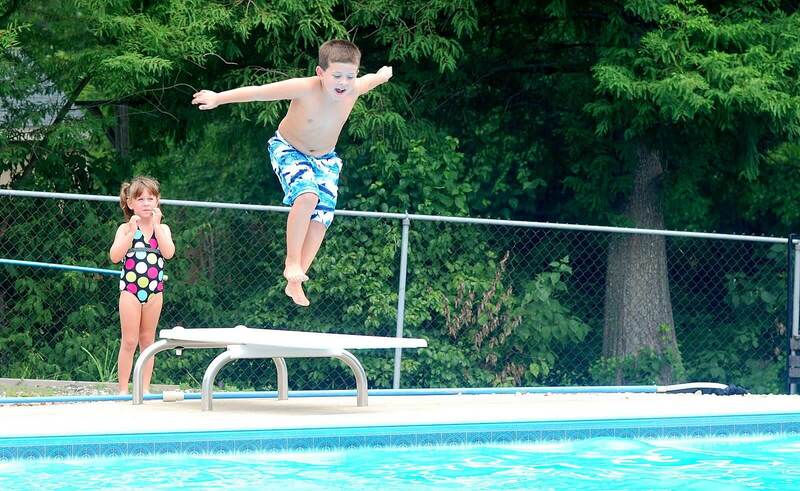 Plus, studies have shown that in pools with diving boards, one person is injured every hour of every day on average. The risk and associated costs just aren’t worth it. The deep end of the pool is also used less frequently than the shallower end anyway. 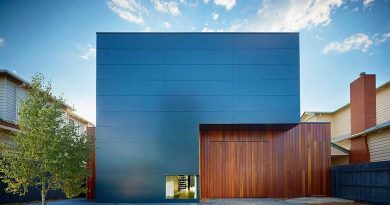 The process of cutting the liner involves a long process that actually entails installing the skimmer, dealing with the pool light faceplates, and cutting out the vinyl inside the faceplate. If you start any of these before the liner has a chance to fully stretch out, then you could end up with a leak or the entire liner tearing. You should start this process once the water is below the level of the faceplates and skimmer, but above the main drain. Then wait until the liner has been set with a vacuum before everything is installed. You can use some sandbags to keep the liner in place as you work so that everything fits perfectly once it’s all put together. 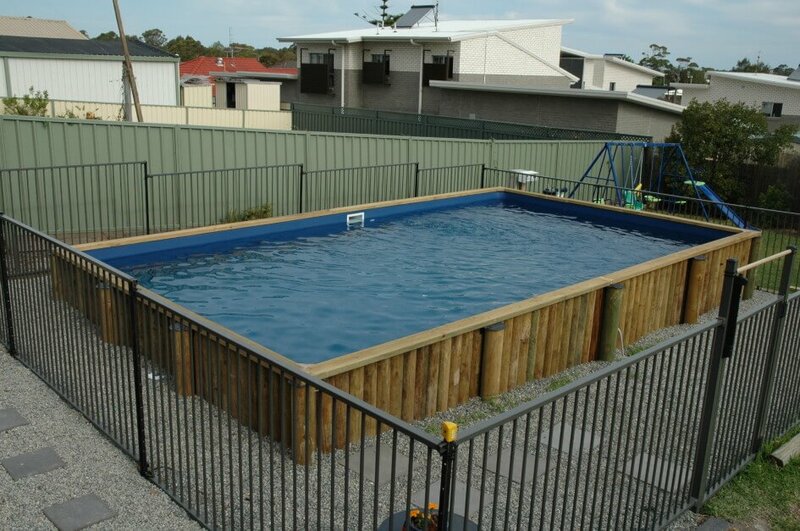 There are several materials you can choose from in the installation of your pool. Vinyl isn’t the only one; fiberglass pools are a hard surface that doesn’t require a very smooth foundation to work with, for example. Fiberglass pools are also the most affordable option and are much easier to keep clean. Consider your options so that you can make the right choice. 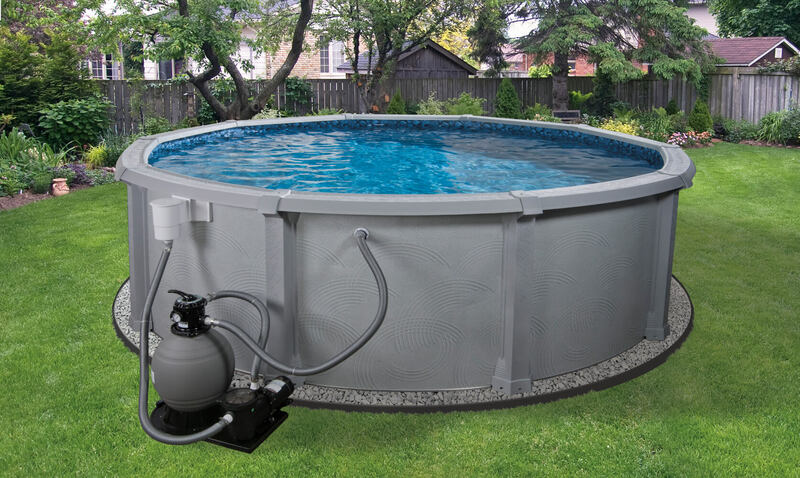 Many people like to go for the biggest, most powerful pump they can find to ensure that their pool water is being circulated properly. However, this can result in spending a lot of money on something you don’t really need that ends up eating up all your electricity. A pump that forces too much water through your pipe will lead to the pump being overworked and will shorten its lifespan. Pool installation doesn’t have to be a hassle or a super-expensive endeavor if it’s done right the first time. 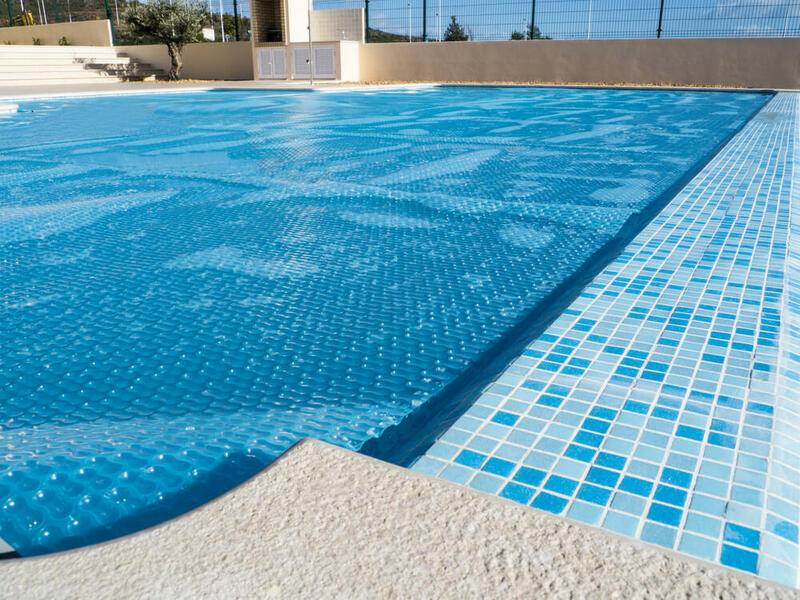 Consider your options wisely and exercise care with every aspect of the installation process so that you can have a wonderful pool to use without any of the headache or unnecessary costs.